Are you a searching for the best graphic design software for beginners? Whether you are starting as an intern or for a career as a graphic designer or working in a design agency, you must always look for creative tools that will help you create excellent designs. It depends on your personal choice, and you must be comfortable with the tool that you are using. Most of the software comes with limitations, and you always have to check out various options so that you can select the best ones that suit your requirements. There is plenty of great graphic design software available for beginners. 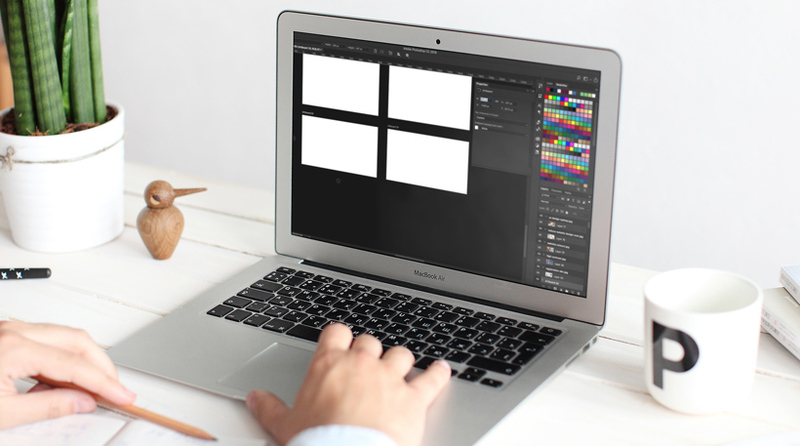 If you are starting as a graphic designer and you want to improve your skills, then you must focus on basic graphic design software available for the beginners. There are multiple honourable mentions, and you can quickly select the one that stands out. However, it depends on your requirements and skill level. Make sure that you are exploring your options online and checking out graphic design software that suits your needs appropriately. Here, we have created a list of the popular graphic design software for beginners. Let’s have a look at how you can select the best graphic design software. Screenshot from Adobe Photoshop official website. There is no doubt that the Photoshop is one the best graphic design software out there. If you are searching for the perfect option to learn graphic designing, then you won’t be able to find a more suitable option than Photoshop. There are lots of possibilities and lesser limitations that will help you create amazing designs. If you are a beginner, you will be able to create masterpieces using this specific software. It gives you all the essential features including channel mixing, perspective correction, the clone stamp tool and much more. You don’t have any operating system limitations as well when you are using this software. The advanced features including blemish removal, one-touch filter, and image rendering are comfortable with Photoshop. The cropping tool is highly effective. Few tools lack progress bar visibility. Here is another great option to work with if you are starting your career in graphic design. All of these tools are going to provide you something to learn. With Illustrator, you can use vector art so you can create logos, sketches, icons, typography and much more. If you need complex illustrations for videos, then it can be the perfect tool for you. You won’t face any issues while creating artwork by drawing pixel-perfect shapes. 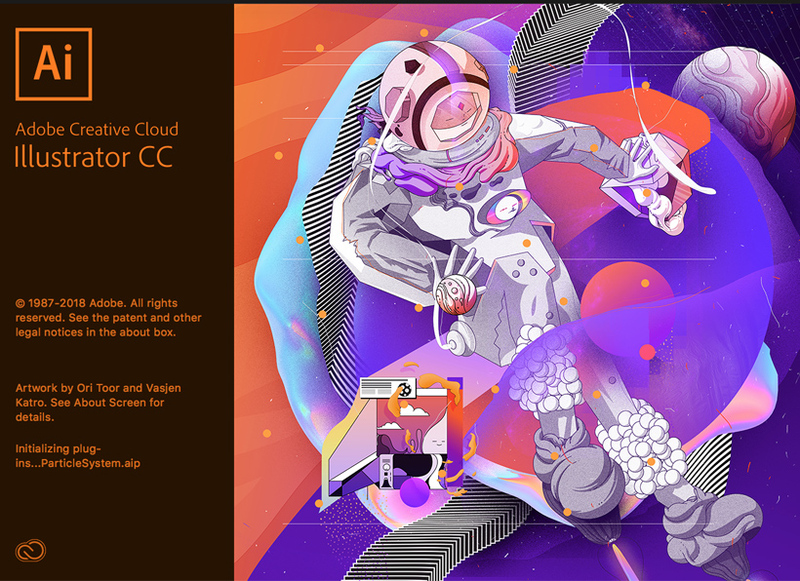 With Illustrator, you will have multiple options to improve your graphic design. It comes with its plugins that you can use to create a wonderful web page. Like all the other graphic design software, it also has pros and cons. The free transform tool has excellent user-interface. If you are a beginner, then you will also find it an extremely useful tool for your skill development. 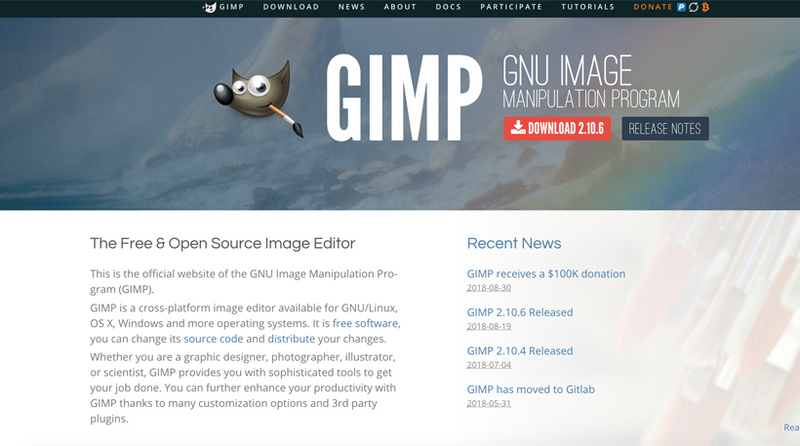 GIMP is a great image manipulation program, and it is the perfect alternative. If you are also a photographer, then it can be the best tool for you to use. In this software, the photo manipulation is highly enhanced, and you are going to get the desired outcome using this specific software. If you are looking to create a crystal clear graphic, then it can be the perfect tool for you. Moreover, the interface of the software is completely customizable, and you won’t face any hassle while using this specific tool. If you are looking to gain experience, then you will find a lot of useful features. It does have few bugs. Here is another great option for you to use when you are trying to find the best graphic design software. If you are a beginner, then it can be the perfect option for you. It is a professional tool for vector art. Most of the graphic designers are using this specific tool. More importantly, the tool works perfectly well on multiple operating systems including Windows, Mac, and Linux. If you want to do sketching, making illustrations, and colouring, then you will find this tool very easy to use. It will give you multiple great features to work with. It will provide you with the ability to edit the source code directly. You can edit gradients, and clones on the canvas. It will allow you to fill the paint bucket with a single click. It will give you endless filters. Adobe Indesign is another great tool from Adobe. It has all the amazing features that you would love to use as a graphic designer. With this tool, you are going to enjoy the flexibility, and you can create awesome designs including layouts for printed books, digital magazines and much more. If you are a beginner level graphic designer, then this specific tool is highly recommended to you. The photo adjustment is limited. If you have been working as a graphic designer for a while, then you must be aware of this specific tool. CorelDraw is one of the popular graphic design tools out there. It can be a perfect vector graphics editor, and it is very easier to use. When it comes to the features, then CorelDraw has some excellent productive features that you are going to like a lot. CorelDraw also works smoothly with large files, and you should consider using this specific tool for your graphic designing needs. Finding the perfect graphic design software can be a difficult task if you are a beginner. However, each and every tool will allow you to explore new things. The software available in the market can help you bring out the true artist in you. Make sure that you are exploring multiple tools for creating a new masterpiece.